Just like her role model Ben Carson, Catherine would like to become a neurosurgeon one day. Her aspirations are high, but her attitude and commitment to her studies are even higher. She believes that her education will not only have a significant impact on her future, but the future of her parents, siblings, and community back at home as well. Catherine excels in both math and chemistry. She has a strong faith that she describes as one that cannot be shaken. Just like it says in her favorite verse Isaiah 54:17, she believes that whatever her circumstances, nothing can stand between her and God. 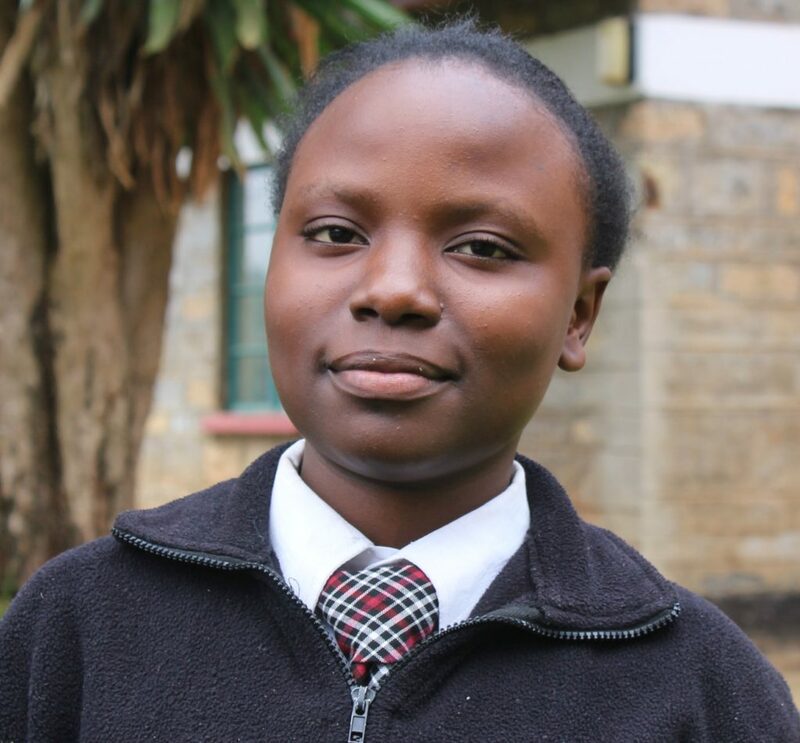 She prayed diligently that she would receive a scholarship to join her sister here at Uhuru Academy and she is so grateful that God was faithful and that he provided. Click here to sponsor a student like Catherine.